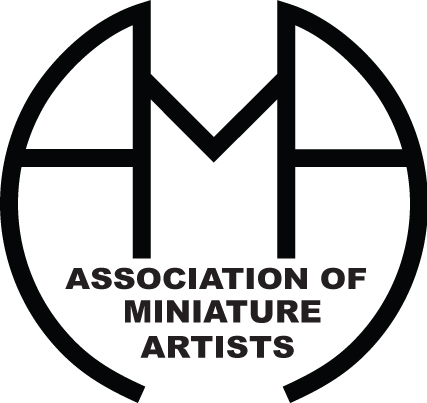 Please feel free to copy and paste any of the AMA Logos into your web site, and/or use on any appropriate publicity items. Right click on logo, select copy. Place cursor on page you are pasting into, right click, select paste. These logos are jpegs and can be sized for your needs. The horizontal banner will be complete once you save it. Logos were designed by Andrew Gott.